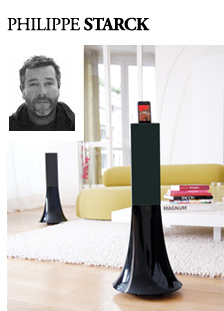 Inventive and surprising, Philippe Starck has created speakers reflecting his genius and personality exclusively for Parrot. Their stunning, ultra-modern sculpted shape incorporates advanced technology that delivers an intense and powerful sound with spectacular clarity. From Tokyo to Mexico and from Paris to New York, Philippe Starck turns everyday life upside-down, from urban and prestigious architecture to our very own bathrooms. 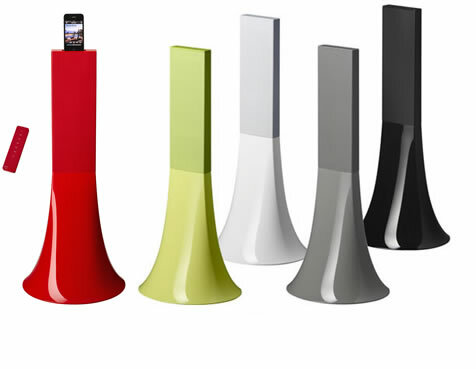 Find all the amazement of a Starck invention in your living room.